Cars sold in Europe are included. 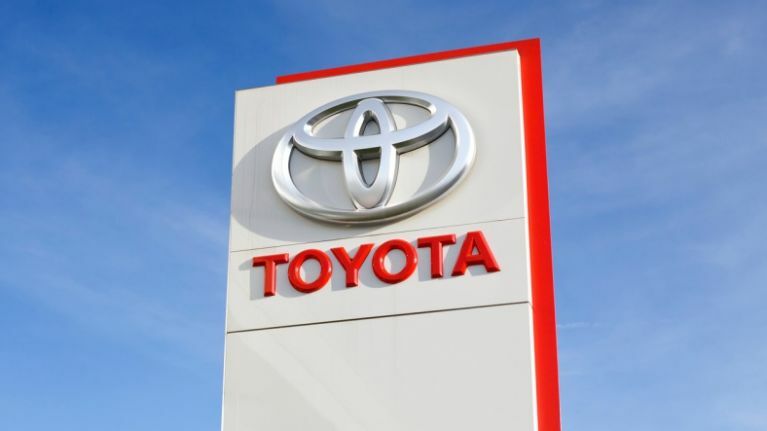 Toyota has said it is recalling a total of 2.43 million hybrid vehicles around the world over a hybrid system issue which can lead to stalling. It affects about 1.25 million vehicles sold in Japan, 830,000 vehicles in North America, and 290,000 vehicles sold in Europe. It's thought that vehicles sold in China, Africa, Oceania and other regions are also affected by the recall. 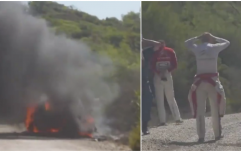 In a statement, the company said that some vehicles could fail to switch to a "failsafe" driving mode, increasing the risk of potential crashes. "The involved vehicles were designed to enter a failsafe driving mode in response to certain hybrid system faults," Toyota said. "Toyota has found that in rare situations, the vehicle may not enter a failsafe driving mode as intended. If this occurs, the vehicle could lose power and stall. "While power steering and braking would remain operational, a vehicle stall while driving at higher speeds could increase the risk of a crash."